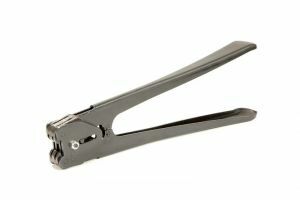 Melbourne Packaging Supplies has a massive range of YBICO, MUL and Encore manual steel strapping tools. 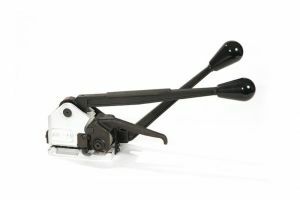 We have manual tensioner and sealer options in standard duty or heavy duty and also manual combination sealless tools available. We also stock a large range of parts and can repair tools too. 12mm STANDARD SO SEALER Use with our ADL1 YBICO steel strapping tensioner or our AS100 Premium steel strapping tensioner. 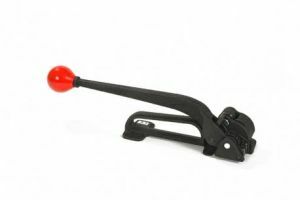 19mm 3436P Side Action Sealer The side action design makes sealing easy as you can apply bodyweight to the sealing action. 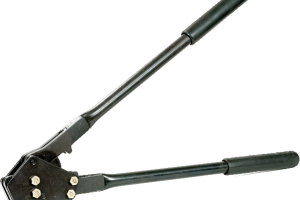 The YBICO ADL28 tensioner is designed for use on flat packs with high tensile strap it has a long handle designed to make tensioning easy. MUL20 SEALLESS STEEL STRAPPING TOOL American made Seal-less strapping machine, saves time and no additional costs for seals. PREMIUM 12mm STANDARD SO SEALER-USA MADE They have extra-long handles with an outward style grip for easy sealing of SO (snap on) seals. 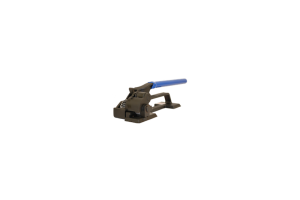 PREMIUM 16mm STANDARD SO SEALER-USA MADE The AS150-16 Steel Strapping Sealer comes with a 6 Month manufacturer’s warranty, that covers non-wearing parts. 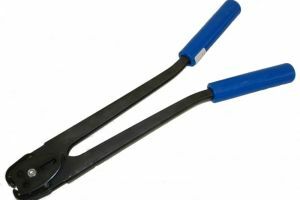 PREMIUM 19mm STANDARD SO SEALER-USA MADE They have extra-long handles with an outward style grip for easy sealing of SO (snap on) seals. 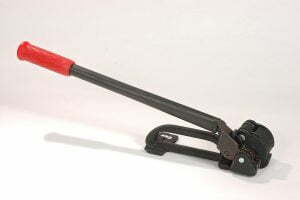 The AS300 is a USA Premium Heavy-Duty feed wheel pusher tensioner for 19mm and 31mm steel strapping, to be used with pusher seals on small, round or irregular sized packs.